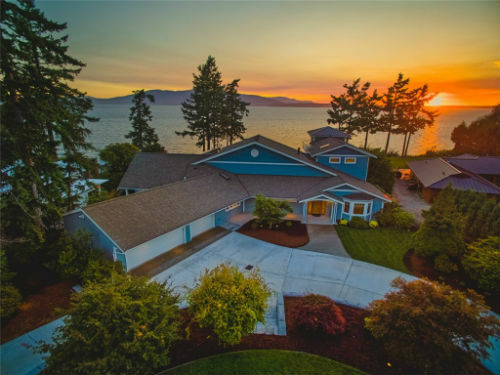 The Silver Beach neighborhood is located on the east side of Bellingham and on the banks of beautiful Lake Whatcom. The styles and sizes of houses are hugely varied, making the Silver Beach area good for all types of residents. 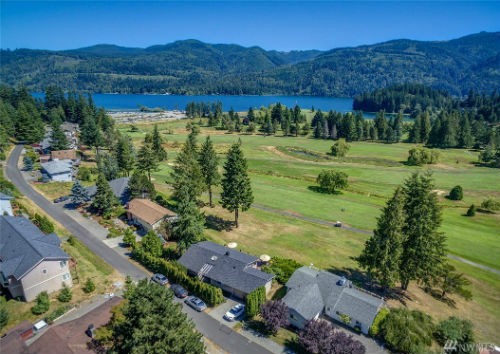 The neighborhood is picturesque with views and access to the lake, well kept houses, and nice landscaping. 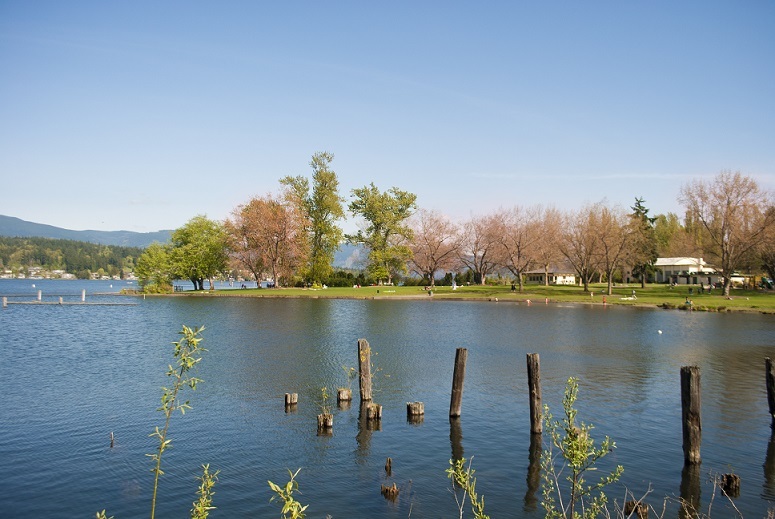 The lake provides tons of recreational activities for residents, such as boating, swimming and more. 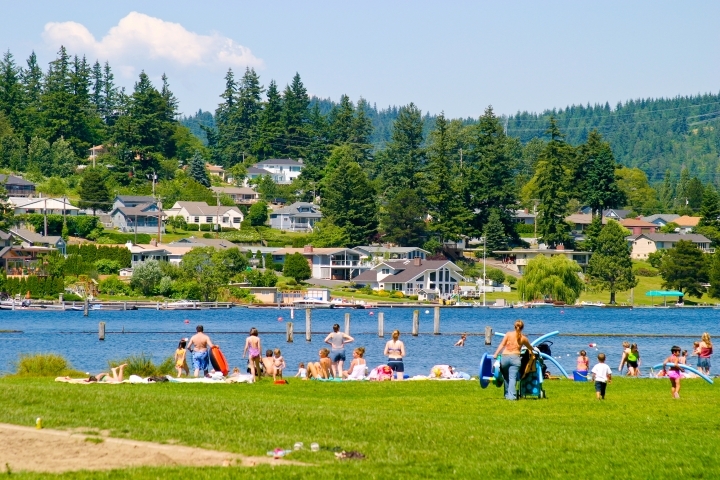 Bloedel Donovan Park is located on the lake and is a very popular place for people all over Whatcom County. With beach access, a gymnasium, open fields, playgrounds and a swimming area it provides entertainment for people of all ages. The Silver Beach area also contains Big Rock Garden, a beautiful sanctuary of plant life with walking paths. This neighborhood is one of Bellingham’s more popular and unique. It is a great place to visit as well as live. The median price range for homes in the Silver Beach area is $417,730.